The IHBC’s 2013 Annual School examines critical challenges for built and historic environment conservation specialists and placemakers in the 21st century: what are the skills we need to ensure that our heritage is viable and sustainable, and how do we cultivate and manage those skills? The IHBC’s 2013 School will provide delegates from all specialist backgrounds and disciplines with a huge range of opportunities to scrutinise the latest thinking on skills resources, priorities and opportunities. Discussions will range across practice, policy, funding, community education, low-carbon priorities and traditional skills as well as the tools of the mainstream construction sector such as contracts and design review. All of these areas represent strong drivers in conservation skills as well as for conservation itself. Skills lie at the heart of how specialists advise on the complex issues that face us when conserving cultural fabric and places. From understanding how significance is considered within the planning process today, to appreciating the impact of low carbon design priorities, the modern specialist needs to be able to work to established conservation standards, but also to identify where and what skills are needed to make sure that conservation outcomes are cost effective and reasonable. Practitioners must have the skills to take account both of private sector clients and owners alongside public interest priorities, while making sure that the right skills are in the right place> These are some of the biggest challenges for modern built and historic environment conservation specialists whether working in private practice, NGOs or the public sector. And with huge investment going into skills through government funding, skills are a central issue in government's growth agenda. Skills are the starting point for all specialist advice in conservation: the description of skills lies at the heart of the UK's core standard for conservation, the 1993 ICOMOS 'Guidelines', and as such, underpin the entire spectrum of credible conservation standards in a sector only too obviously challenged by inconsistency in implementation. Personal skills assessment also lies at the heart of a practitioners' own career progress, regardless of what their primary discipline might be: history, archaeology, planning, architecture, engineering, landscape, urban design, surveying or project work, . No employer can guarantee sustained career development for its staff, so it is up to the practitioner to shape their own skills, and credentials, to suit the jobs market. Any historic or built environment conservation specialist, including especially IHBC members and prospective members, must focus on how their skills help them respond to sector and employer needs. The starting point for self-assessment is the IHBC’s Areas of Competence and our associated CPD guidance (http://www.ihbc.org.uk/join/join.html). Joining in the 2013 Annual School will ensure a critical grounding across the spectrum of skills that underpin conservation, as well as guide delegates in the opportunities and priorities for coming years. The programme is designed for all specialists working in the historic environment, across planning, architecture, urban design, heritage management, landscape and in other conservation projects and initiatives. The School particularly welcomes people working in national and local government and related bodies, private practice, education, charities and other voluntary bodies. Whether starting out on your career, or refining your awareness of the rapidly changing landscape of skills in conservation, there is no better way than to attend the IHBC's 2013 School. The Annual School will bring together speakers from different specialist backgrounds to explain and explore how we assess, protect and develop. 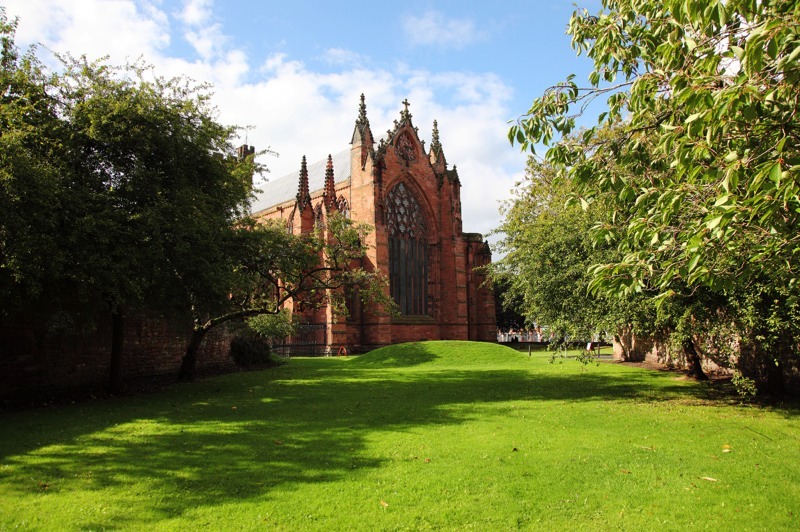 The School will be based in the historic city of Carlisle. The main Annual and Day School venue and accommodation is in the centrally located Crown & Mitre Hotel. 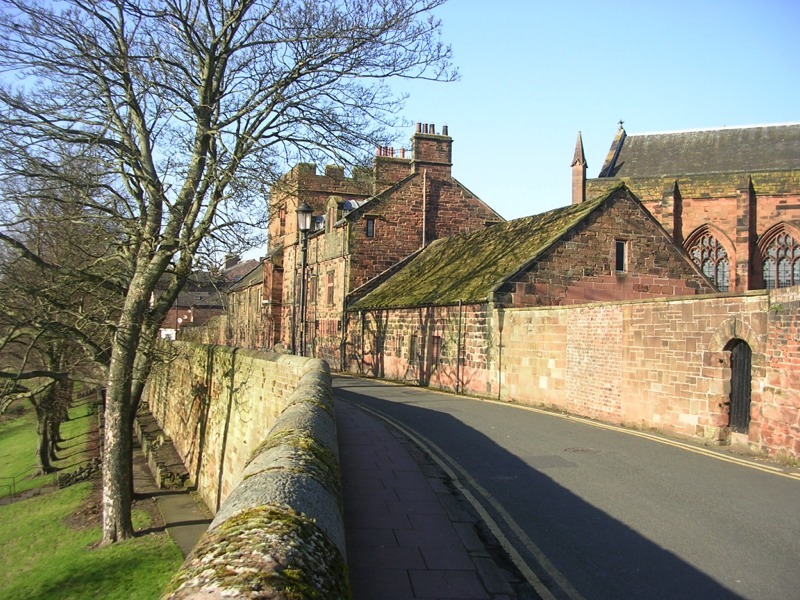 The Annual School includes specialist site visits, and additional networking events in historic settings around Carlisle and Cumbria, ranging from the rich Arts and Crafts of the region to clay buildings of the Solway Plain. Exhibitions space & delegate info. Registered as a Charity No1061593 Company Limited by Guarantee. Registered in England No 3333780. Registered as a Charity in Scotland: No. SC041945.